Today, I was feeling a bit overwhelmed, I have been in the throws of healing my womb from past pains, learning to work with my womb energies while doing a spiritual detox; along with my life responsibilities. So, today I began to feel a bit overwhelmed, and a bit fearful of publicizing my healing journey. I overstand that this process is not for the faint of heart and through sharing my journey I am taking a stance against sexual trauma for all women. Illuminating my darkness is giving other’s permission to do the same and heal. However, as I journey deep down into these deep dark healing waters, some time I need to come up for Air. Even deep divers come up for breathe and to recoup. So, I find myself in need of balance. My soul cried out to the Great Mother which was very fitting as we are in Full Moon energy at this time. I was one of my sacred spaces, my bathroom shower and I began to feel the Moon Light encamp around me, I connected further with her through visualizing her vastness, her fullness. The Energy was immense! Especially as I allowed the water to pour on my head, it was almost as if I was being baptized through the water from the Moon itself. I heard a voice say to me, “Go deep, but come up for Air” I knew this was the Great Mother Spirit but I wasn’t for sure who. I began to see my Yemaya Oracle Card and other images of her. It was clear. She was with me. Showing me to go deep in the healing waters, but come up for Air, meaning be balanced in my healing process and Life. The Great Mother Yemaya showed her self to me in the Fullness of the Moon, she said that we are one in the same, as I looked closely I saw my very ow face in the Moon. This Divine message has given me instant peace, as I give myself permission to relax in this journey. As it is just that, a journey. I have come so far since my soul intention with the Spring Equinox. Even so, much I have learned from my Womb, so much Old Pain, and Old Energy of Trauma I have released from her. It is Amazing. I celebrate this ! Now, I pray to the Great Mother to help me be balanced as I swim in these healing waters. She showed me, my Womb Spirit, the Mermaid, as she swims up and down going deep and coming back up for air. I to must do the same, it is in the coming back up for air that I celebrate and process my experiences. Its time to Breathe for a bit. To relax in my healing energies and process. It’s okay I am learning as I go. I welcome the support of all my Guides, Angels, Ancestors and the Great Mother to see me through and to help me stand as a testament for others to heal. And so it is. Does this message apply to you, are you doing Alot of Spiritual Work and need bit of a breather? Some balance? Thank you for sharing your great mother experience. 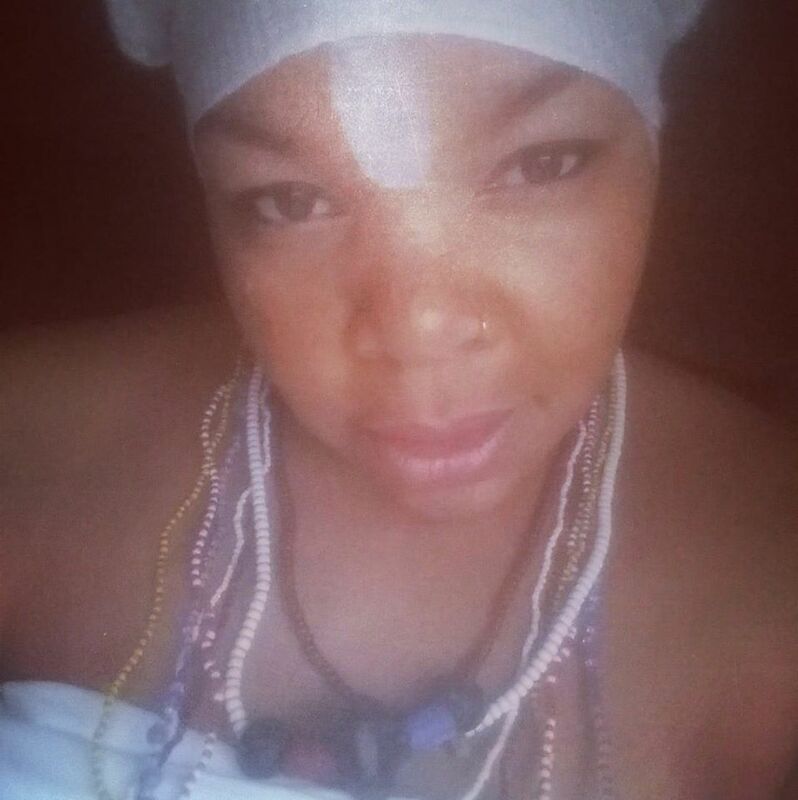 ..I too…Yamaha keep coming up in my universal goddess deck but after reading this post….I do need to come up for some air….My womb healing journey is taking me places I’ve never known about myself and the people around me can see me changing. I’m overwhelmed and exhausted…..I just want some rest! I overstand! and I happy to hear, I’m not alone! Rest and take care, its all in balance, nothing can be taken away from us Now!